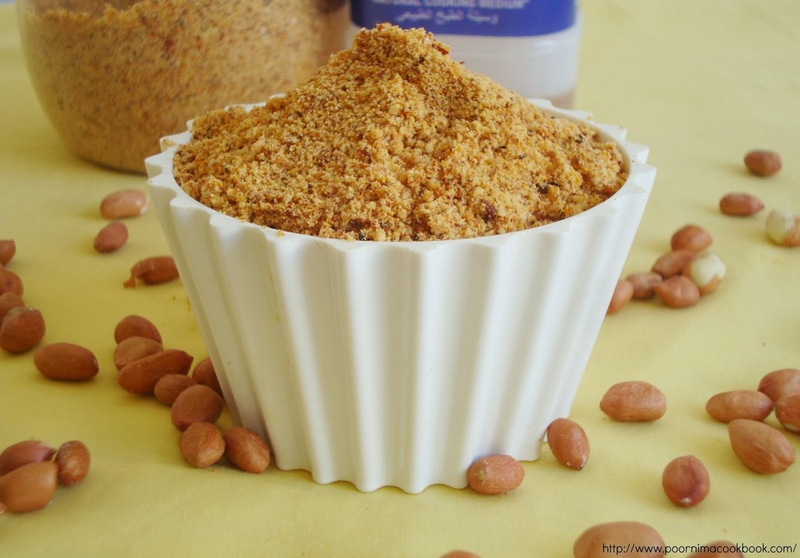 Here is a tasty, easy to make Peanut powder / podi, a variation of idli milagai podi; that goes well with South Indian breakfast varieties, such as Idli, Dosa and Uttappam. You can also add this to any veg stir fry / poriyal for different taste. 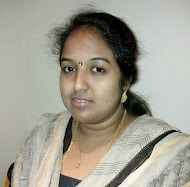 I got this recipe from a tamil magazine Aval vikatan; try this and give your feed back. 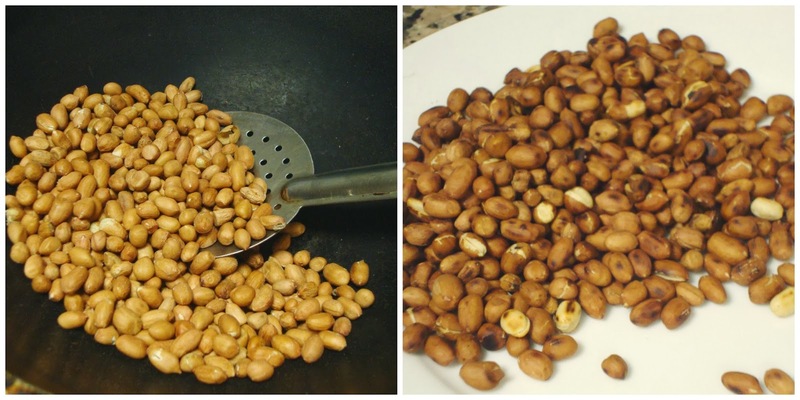 Take a kadai; dry roast the peanuts and transfer that into a plate. In the same kadai, add oil and fry red chillies, urad dhal and channa dhal till the colour changes to golden brown (make sure not to burn the dhals). 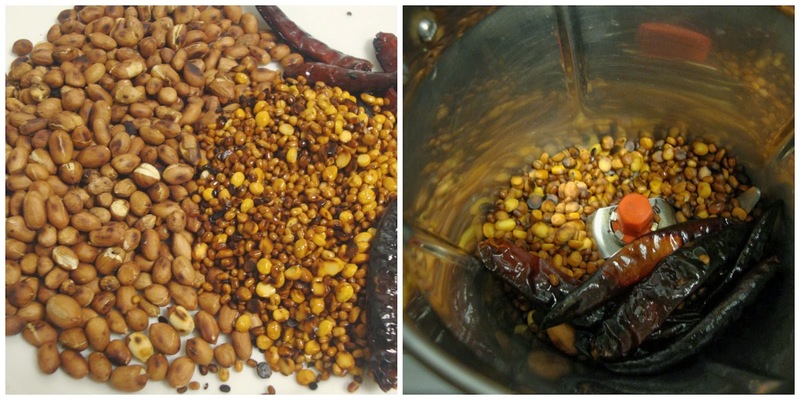 After it is completely cooled, first add the roasted dhals, redchillies, asafoetida and salt in the blender / mixer and grind it into a coarse powder. After that add peanuts and grind. You can use this powder to any poriyal / veg stir fry at last instead of coconut. I like peanuts a lot. 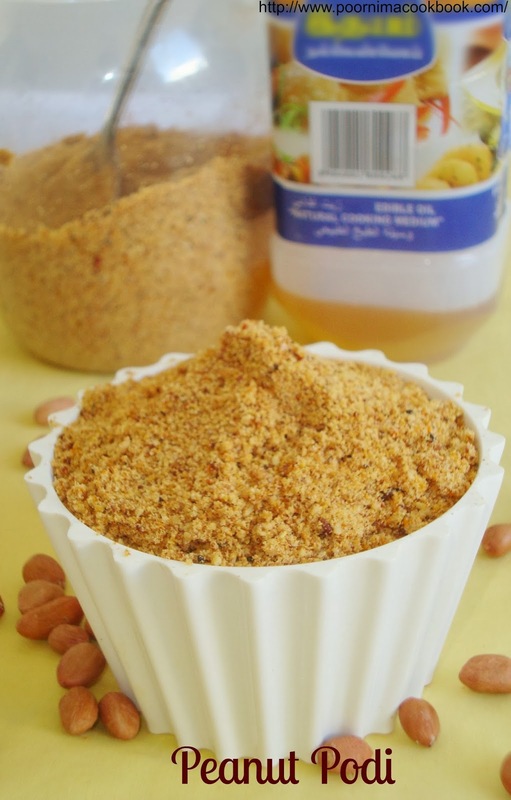 Ground nut podi is easy to make and seems tasty. sure will try one day. Looks yummm... 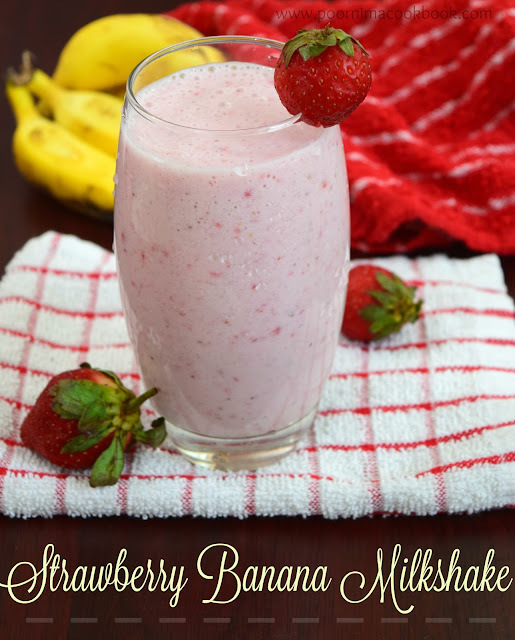 I add flax seeds as well for variation.